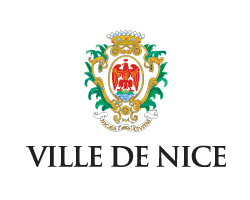 Nice is second only to Paris as a destination for international business travellers in France. The city is popular for its ease of access: its airport, the 2nd largest in France, offers direct service to 90 destinations in more than 40 countries. Nice also has the largest offering of hotels in France, after Paris, and most are located in the city centre. With more than 900 hotel rooms in the immediate vicinity of the Acropolis Convention and Exhibition Centre, it can host the biggest events in the industry.